There is a powerful and growing wave of momentum behind sustainable food and products. 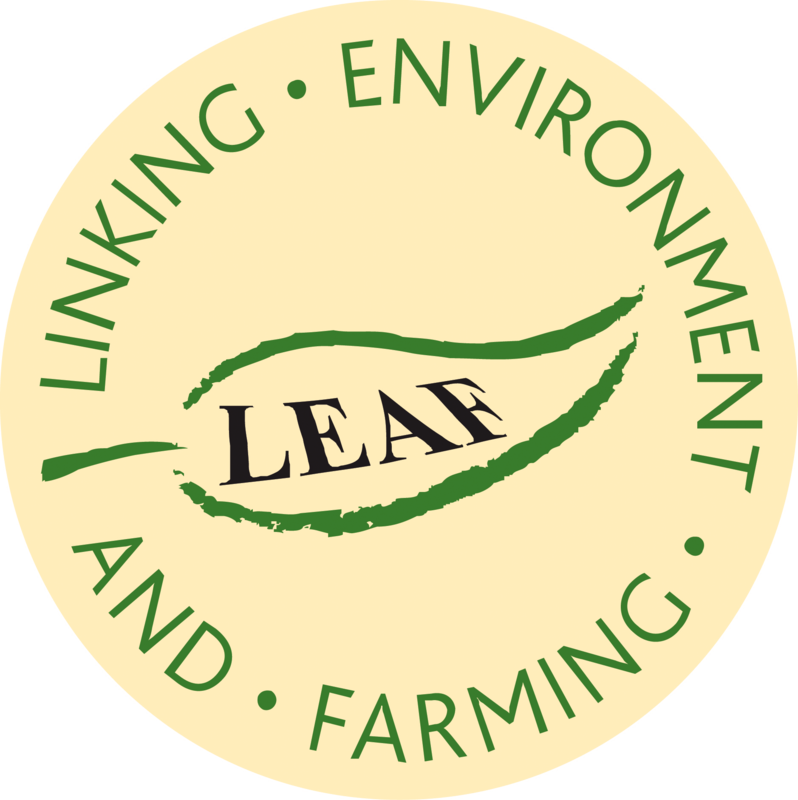 This provides a unique opportunity to raise the public's understanding and awareness of more sustainable food and farming and to strengthen the LEAF Marque as the leading environmental assurance system recognising sustainably farmed products. We are looking to engage with farmers, the supply chain and our corporate members to inspire and encourage the public to understand the importance of sustainable farming and to look for sustainably produced products. Open Farm Sunday and Open Farm School Days - these events are the perfect opportunity to explain sustainable food and farming to the public, with over a quarter of a million people expected to visit these events in 2017. Take a look at our third feature of this campaign where we take a look at some delicious, sustainably produced LEAF Marque strawberries. We hope you will be interested in getting involved, so stay tuned for more information on the planned activities and events. Call 024 7641 3911 to discuss how you can support our sustainable food and farming activities. 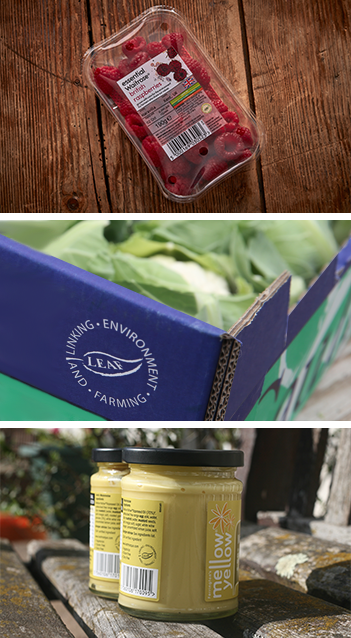 Join in the conversation on Twitter: @LEAF_Farming and using the hashtag #LEAFMarque.